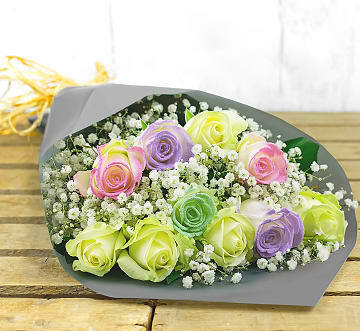 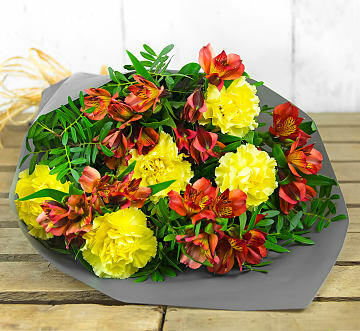 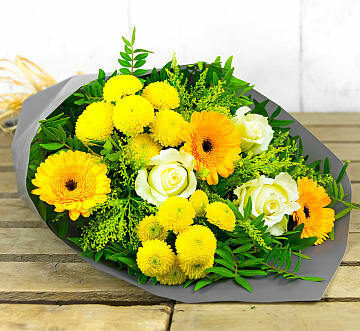 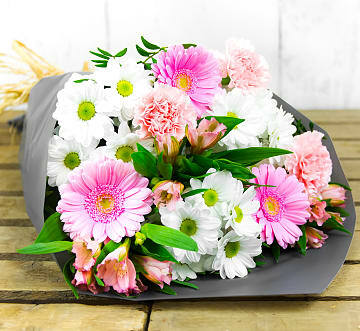 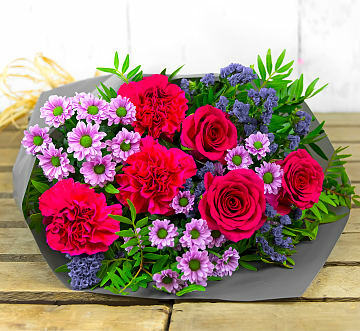 All our beautiful flower bouquets are available for delivery to Northern Ireland. 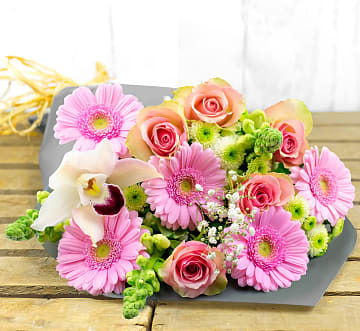 We have flower arrangements perfect for birthdays, anniversaries, congratulations, plus many more important occasions. 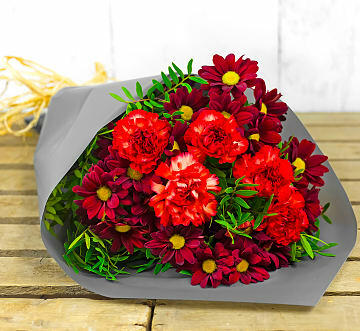 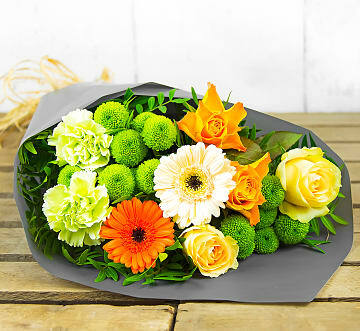 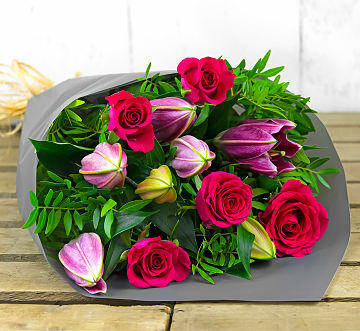 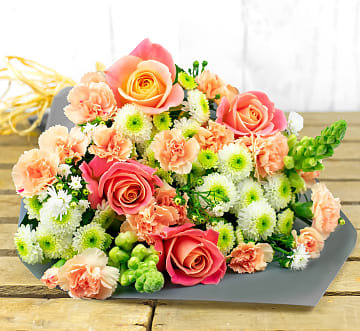 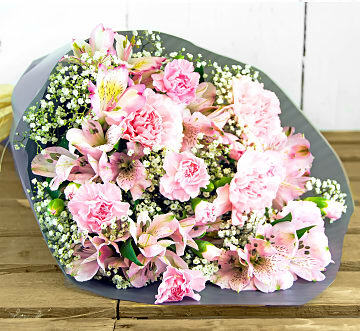 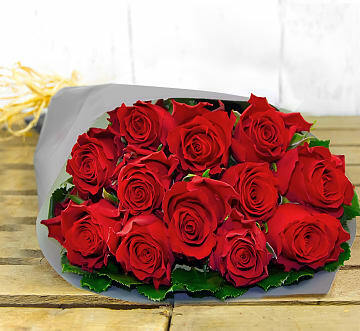 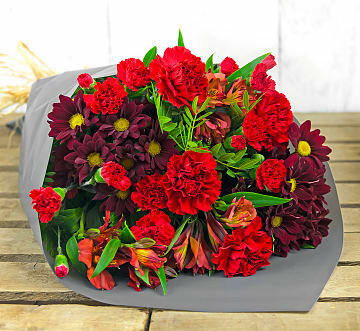 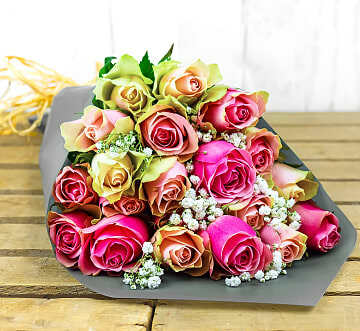 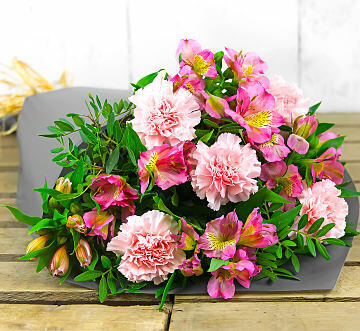 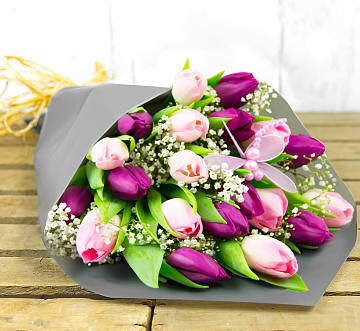 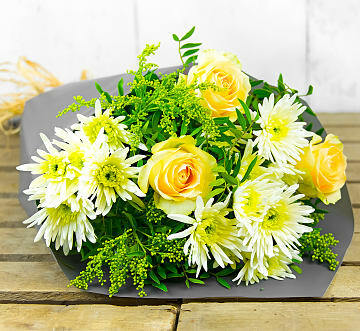 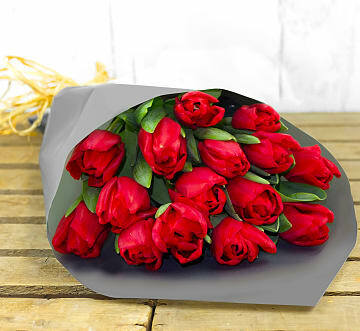 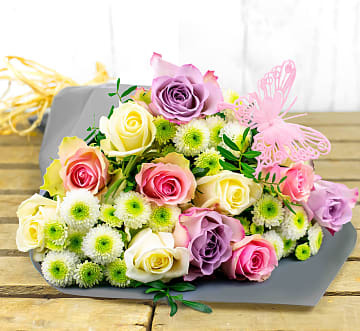 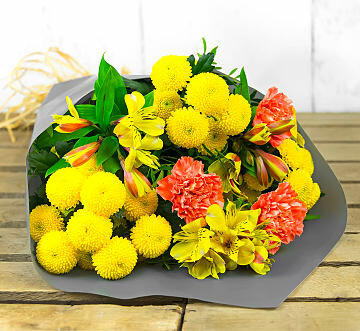 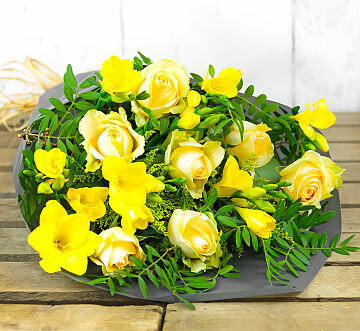 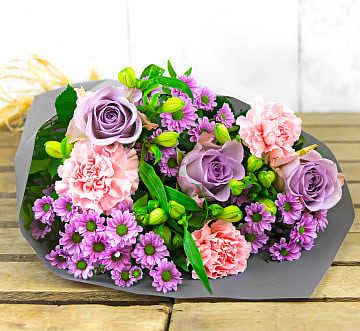 Order flowers today for free delivery to Northern Ireland.